Whatever the condition – with the sun beating down so hard that sweat begins formulating even before a game, or precipitation so slick that the ball seems to move with the rain rather than from the feet of the players – the varsity boys soccer team gave their greatest efforts this season, although it concluded with a 7-15 record. 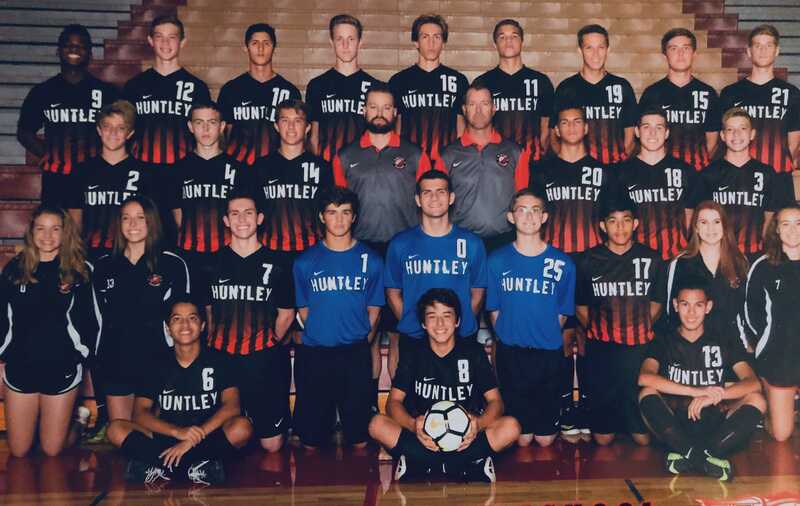 This season’s win-loss record was drastically different from some of Huntley High School’s previous soccer seasons, but coach Kris Grabner believes his boys’ performance was greater than the amount of wins and losses yielded. For what they did not believe would be their last game, the boys were faced against Larkin High School at the HHS field on Oct. 18. It was a nice and slightly windy night, promising a fair game for both teams. 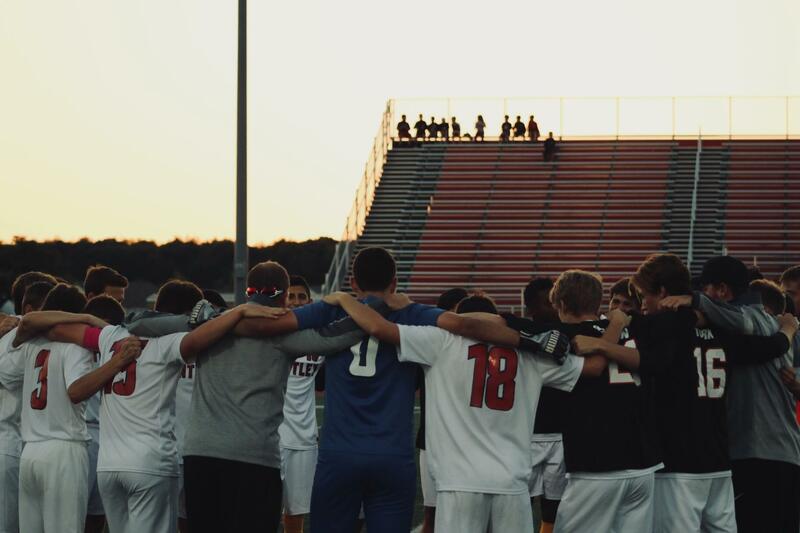 The boys had lost 2-0 Larkin, and it was a difficult game for Huntley. 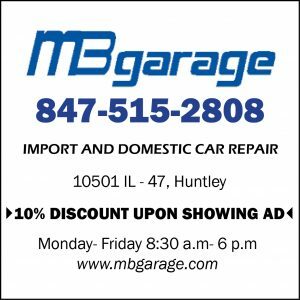 According to Grabner, the first half was run with no goals scored from either team, but Larkin had scored two quick goals with 20 minutes left on the clock. The Raiders knew it would be hard to catch up and dominate, but they gave it their all regardless. While disappointed in the results of the game and the entire season, Grabner knew his boys were good players and witnessed much of their hard work and improvement throughout. 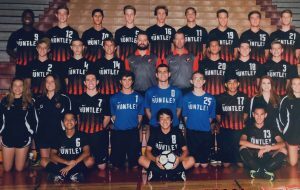 The varsity boys’ team picture (photo courtesy of Andrew Fulcer). Senior Andrew Fulcer (goalie) and senior Sal Arnieri (forward) reflected on this season as a positive experience despite the losses, and especially as they will not be able to play soccer with HHS any longer. Arnieri also had a good time, and it was definitely a rewarding experience for him as it was his first and only year on the varsity team. He excelled throughout the season, like Grabner had said, but it was somewhat of a challenge for Arnieri to get accustomed to the new team. And because they chose to play their hardest, push themselves, and value memories over wins…it can only promise that next year’s players will uphold those qualities no matter the results.